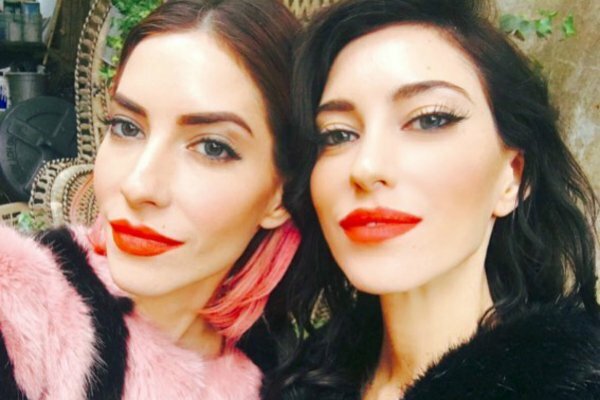 The Veronicas shares further details of their feud with Ruby Rose. 1. “If only it had been a publicity stunt, that would’ve been easier.” The Veronicas have spoken about Jess’ ‘complicated’ relationship with Ruby Rose. It’s pretty well documented that Jess and Lisa Origliasso of pop duo, The Veronicas, are not on speaking terms with Ruby Rose. After Ruby’s relationship with Jess ended in late 2017/early 2018, the singer accused her former partner of “continued harassment” after she left a comment on a photo of Jess and her current boyfriend, Kai Carlton. “I have requested you not contact me for over four months now. You have been given my grace of being ignored on every other private platform, so the fact you continue to ignore this to contact me here publicly under the guise of wishing me well is continued harassment,” she wrote back in a comment. Lastnight was so lovely. Thanks to the incredible @jatoncouture @fleureganstyle and @nonimakeup for ensuring we made it out of our pajamas and into our dream gowns. Now, in a recent interview with Kyle and Jackie O, the twins shared some more insight into the “complex relationship”. “If only it had been a publicity stunt, that would’ve been a lot easier to manage. We had to work out a few things that were happening in my life personally, so that we could … yeah. Totally my fault,” said Jess, while promoting their latest single, Think Of Me. Lisa took no time in backing her up. “Definitely not your fault, Jessy,” she said. “It was a very complex relationship. I’m still trying to come to terms with the reality of it every day, so it’s really hard to explain it to anybody. There was just so much that happened, so much that I can’t even get into,” Jess continued. 2. Why Channel Ten chose Angie Kent to be the next Bachelorette. The Bachelorette for 2019 has finally been announced and it’s former Gogglebox and I’m a Celebrity… Get Me Out of Here star, Angie Kent. We bet Osher just weed himself a little with excitement (same tbh). In a statement from Channel 10, the 29-year-old shared her reasons for going on the show. “I’ve always been the girl who loves to make everyone laugh, but now I reckon it’s time to have someone to laugh with me, rather than at me,” she said. Adding in her two cents, Hilary Innes – the Executive Producer of The Bachelorette Australia called Angie the “perfect Bachelorette”. “She’s genuine, funny, loveable and naturally gorgeous. I am so excited to see Angie’s love story unfold,” she said. 3. The rumour about why Lady Gaga’s engagement was called off. 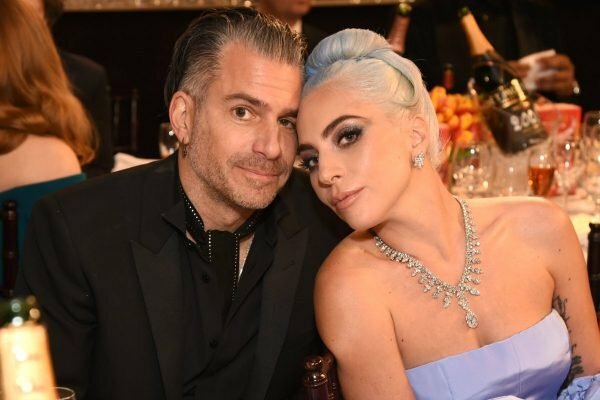 In the week leading up to the 2019 Oscars, Lady Gaga was seen without her engagement ring, sparking rumours (which we now know were true) that she had split from her fiance, Christian Carino. While this led to a mass flurry of excitement among fans who figured this had something to do with a burgeoning relationship with her A Star is Born co-star Bradley Cooper (who FYI has been with Irina Shayk since 2015), in reality, this was not so. 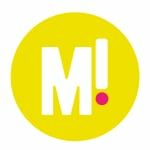 According to American publication US Weekly, Lady Gaga was the one who "broke things off," said a source. “Chris didn’t treat Gaga very well toward the end of their [two-year] relationship,” they stated. Another source confirmed the events that led to their split. “Gaga was the one who broke things off," they said. Additionally, US Weekly also hinted that we could potentially be seeing a lot more of Gaga and Avengers actor Jeremy Renner in the near future, who she "really leaned on" during the aftermath of their relationship breakdown. 4. Lori Loughlin&apos;s daughter Olivia Jade is “not talking to her parents right now” over the college admission scandal. Lori Loughlin and Olivia Jade. Image via Getty. A few weeks ago, news broke of a mammoth college admission scandal in the United States, where about 50 well-off parents paid money to get their children into university. US TV actresses Felicity Huffman and Lori Loughlin were among those charged. Making the case even more intriguing, Loughlin&apos;s Youtube-famous daughter Olivia Jade was among the students who were allegedly granted access to university not for their grades, but for their parents&apos; wealth. The investigation, code name Operation Varsity Blue, revealed that most – if not all – of the kids were unaware of what their parents were doing. And in the wake of the scandal, Olivia Jade, who has made no public statement or updated any of her social media accounts since the news broke, is not so happy with her parents. Jade, who has lost sponsorship deals with brands including Sephora, is reportedly “not talking to her parents right now”, according to a source who spoke to US Weekly. The source continues to explain that although close friends of the influencer are advising her to "not to be mad at her parents since they were just trying to do the best they could for her," Jade "feels she is the victim" and so "doesn&apos;t listen". Earlier reports by the publication revealed that Jade is blaming the downfall of her career on her parents, as she reportedly never wanted to go to college, but was pushed by her mum and dad. 5. Just the six biggest rumours about what goes down during the MAFS finale. We&apos;re now just days away from the Married at First Sight finale and reunion special - and it looks like we won&apos;t be left disappointed at the end. Nine have released a trailer filled with dramatic moments, which as well as getting us excited, has also confirmed or supported some rumours about the final episodes. For example... there&apos;s definitely going to be a fight between two grooms AND a "glassing" involving two brides. You can read our full article on everything we know about the reunion special for Married at First Sight here.